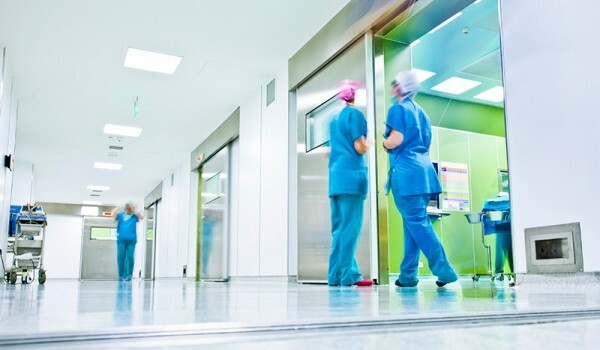 Indoor air quality is a major concern for healthcare facilities including hospitals and nursing homes. At AirMD we assist healthcare industry professionals by performing indoor environmental testing and monitoring. As a scientific based environmental services company, we provide a clear picture of the indoor air quality of the environment and prepare a detailed protocol to correct any issues that are discovered during the assessment.